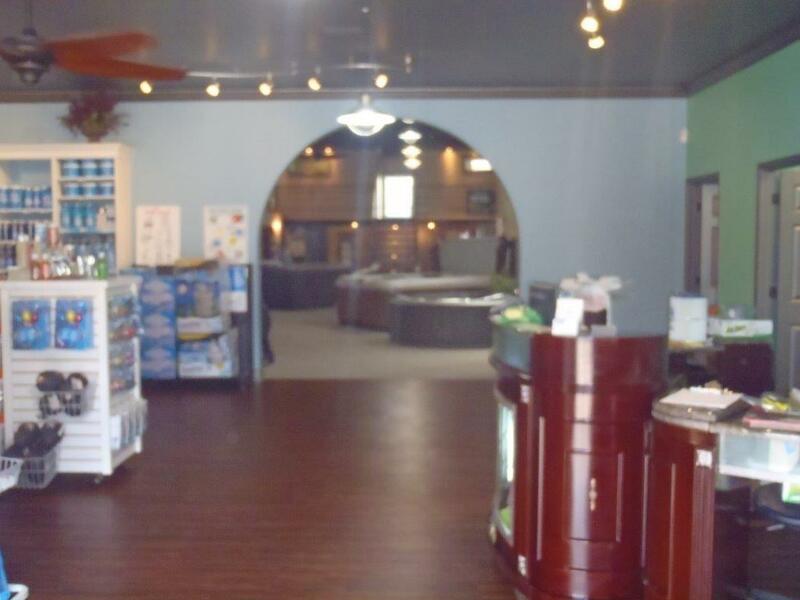 Pools Unlimited LLC is committed to pleasing our clients with outstanding customer service and competitive pricing for all your pool and spa needs. 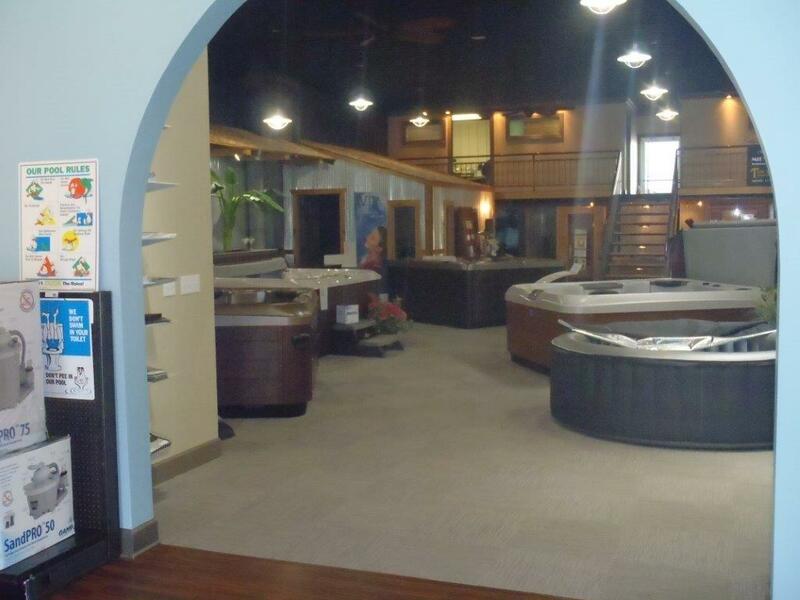 Pools Unlimited LLC—where pool quality, luxury, service, and sales are Unlimited. 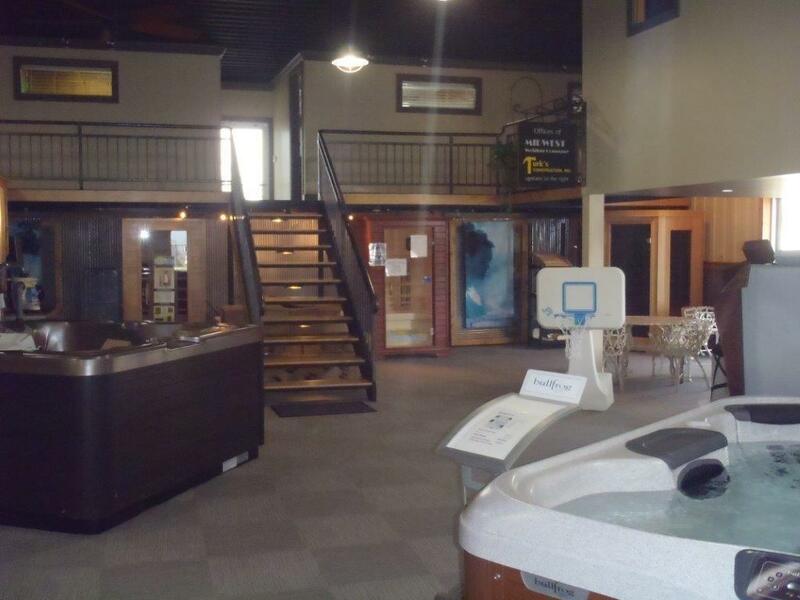 Welcome to your Backyard Escape! 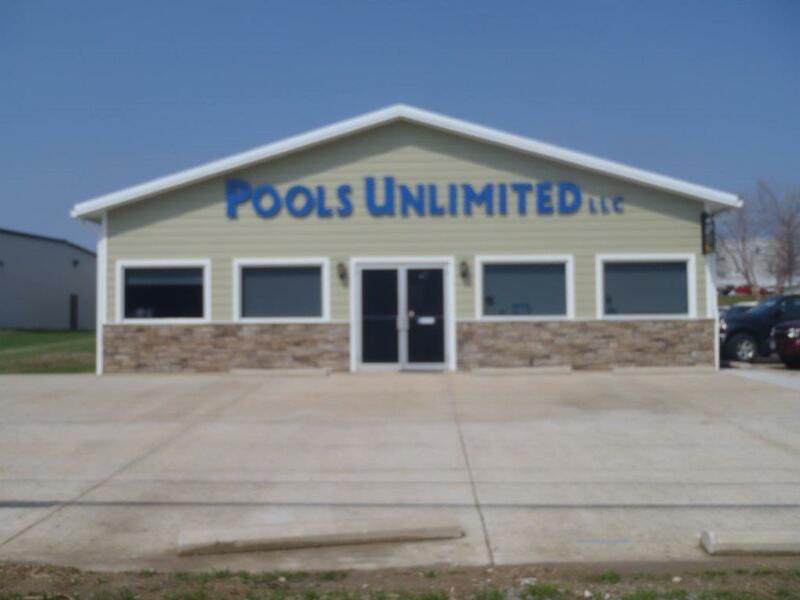 A family-owned company organized in 1998, Pools Unlimited LLC specializes in the design, sales, service and construction of in ground gunite swimming pools and spas with plaster finish as well as in ground vinyl liner swimming pools. 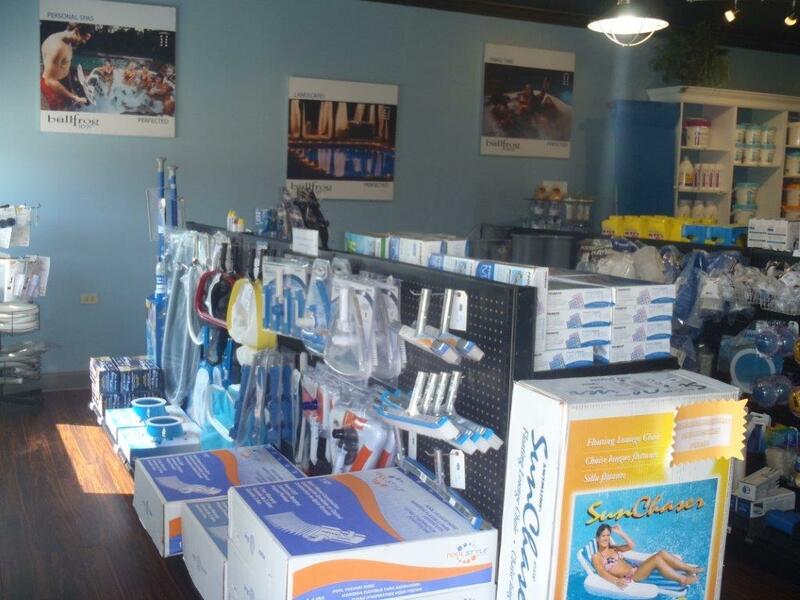 Personable yet professional, the certified sales and service staff at Pools Unlimited LLC will provide exceptional service for all your pool and spa needs. 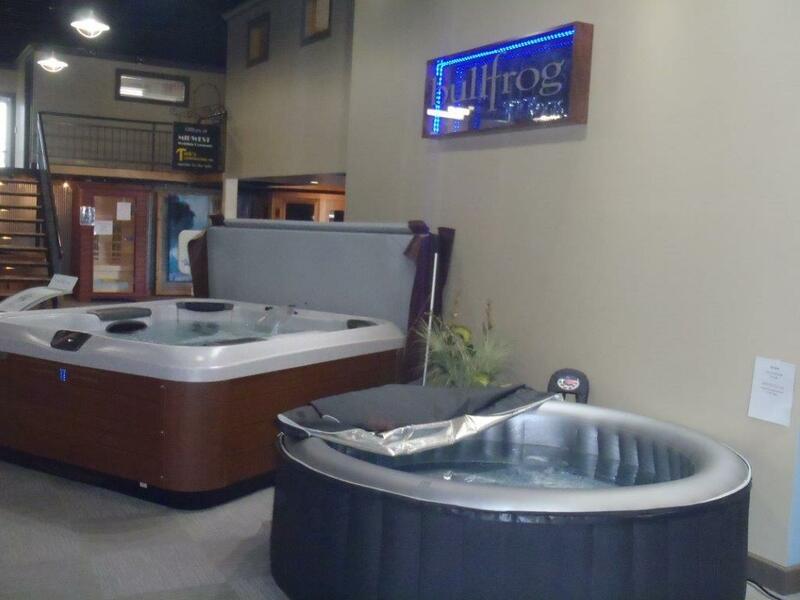 With a 4,000 square foot showroom, Pools Unlimited LLC currently holds a variety of MasterSpa series model selections such as: Legend, Twilight and Healthy Living. 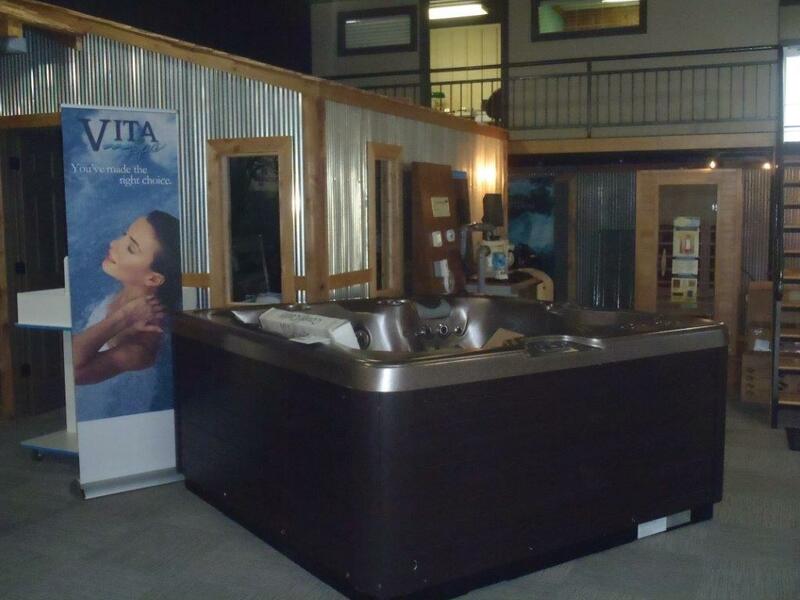 We are also a Maax Spa dealer and carry Vita and California Cooperage tubs. 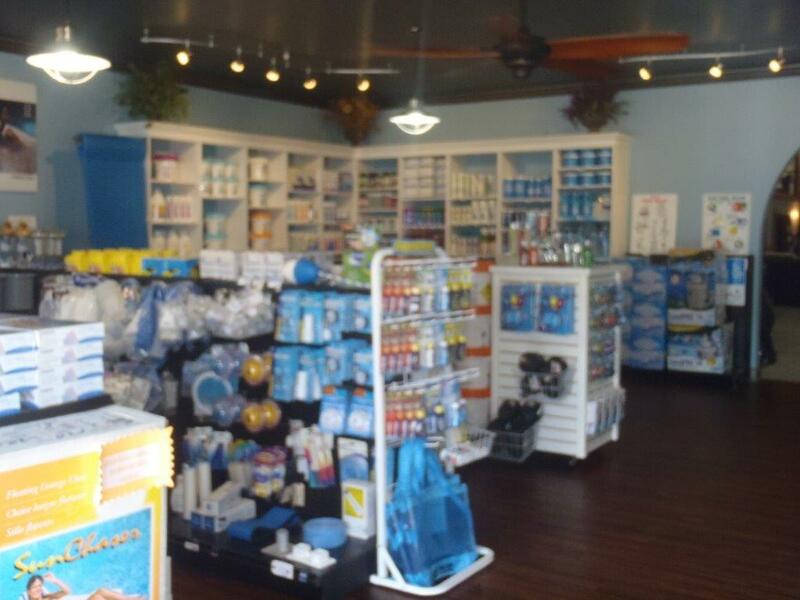 Click here to see what we sell. 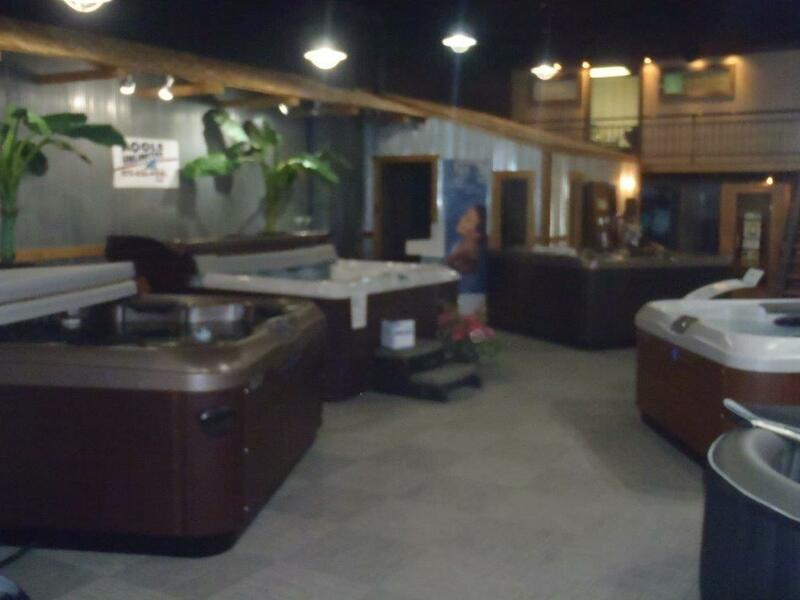 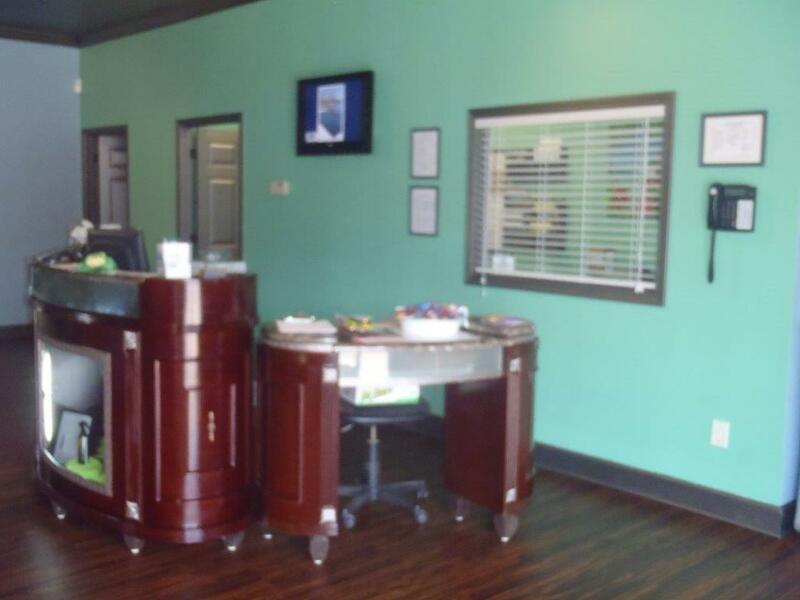 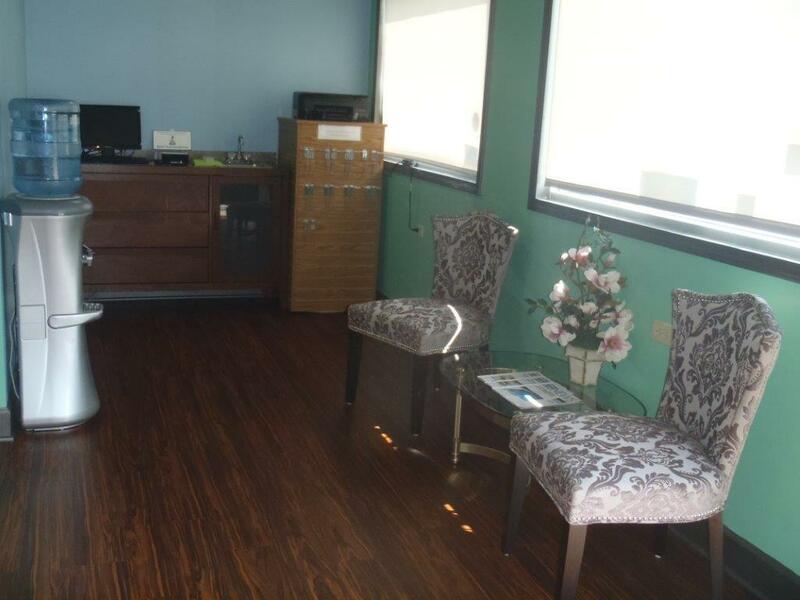 Stop by our retail store, located at 524 Enterprise Drive in Jefferson City, MO. 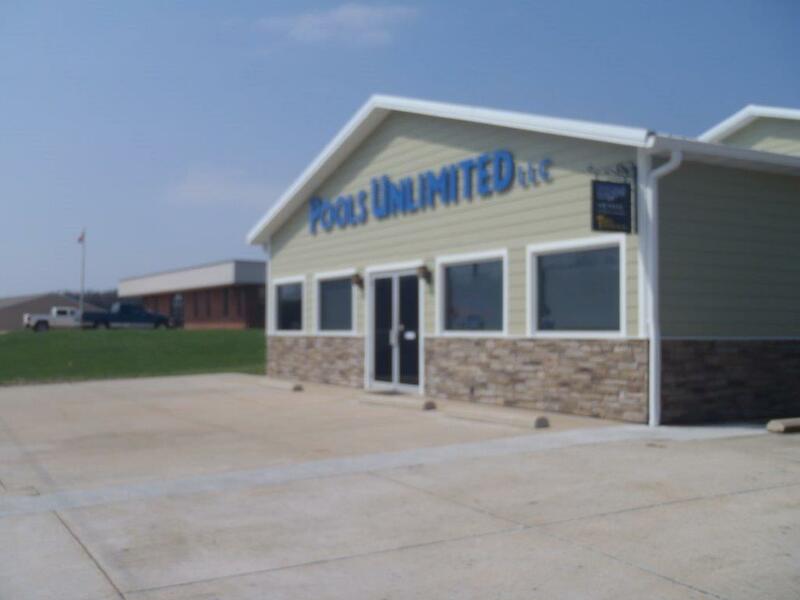 Pools Unlimited LLC serves Jefferson City, Lake of the Ozarks, and the Central Missouri area in general.